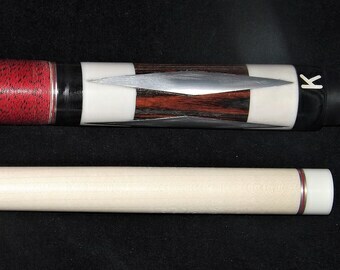 Maker of "One of a kind" custom pool cues. Shark Pool Cue "One of a Kind"
Announcement Love pool and enjoy making "Custom Pool Cues". Hope you enjoy playing them, as much as I enjoy making them ! 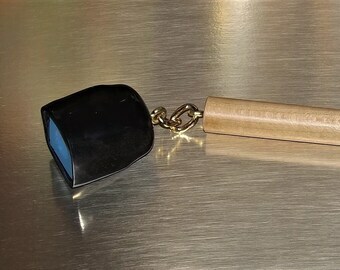 Love pool and enjoy making "Custom Pool Cues". The Silver Dymond....One of a kind Cue. All was great from start to end,i love the pool cue, its surely a one of a kind,ill use it well,thanks again for the time and effots u put in to this pool cue,may u have a great holiday season.Thanks again Larry Maldonado. 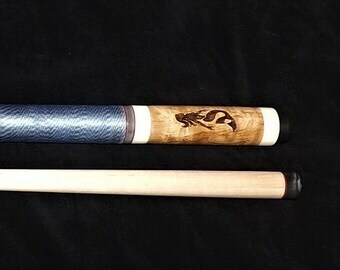 Navy Pool Cue "One of a Kind"